Governor Albert Bryan Jr. was sworn in as the ninth elected Governor of the United States Virgin Islands on January 7, 2019. 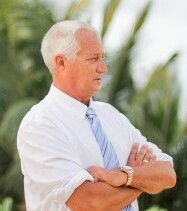 Governor Bryan previously served as Commissioner of the Virgin Islands Department of Labor. 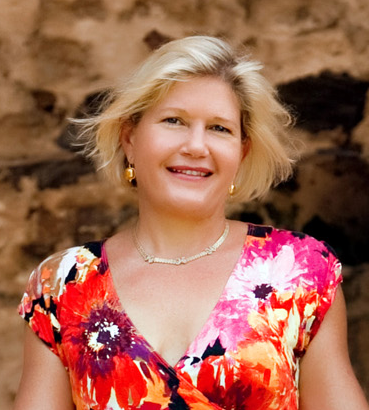 Elizabeth Armstrong earned her Bachelor’s Degree in Business Administration from New York University’s-Gallatin School of Individualized Study. She has over a decade of experience in politics, and non-profit organizations. Serving as Chair person for two years for the neighborhood improvement program (“Dump that Junk” & Abandoned Car Removal Initiative), and three years as President of the St. Croix Hotel & Tourism Association, Ms. Armstrong has always been on board to help the Virgin Islands reach its fullest potential. She has also served the Virgin Islands community for over nineteen years as Co-founder and Race Director of the Annual St. Croix Coral Reef Swim. Currently, Ms. Elizabeth Armstrong is a Board member of the Water and Power Authority and General Manager of the Caribbean’s longest running family- owned resort, The Buccaneer. 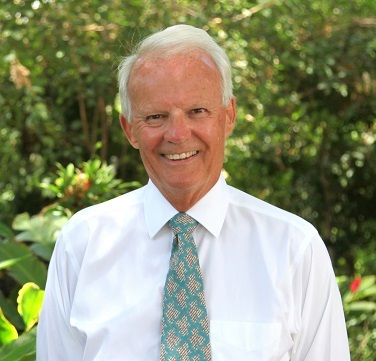 Dr. McGibbon comes to the U.S. Virgin Islands with decades of small business, corporate, academic and federal government experiences as a leader in business, computer science and information technology. He honorably served in the United States Navy (USN) during the Cold, Gulf and Balkan Wars. He is a retired USN Officer and earned numerous personal and war affiliated medals and awards. Dr. McGibbon earned 2 doctoral degrees, 2 master-of-science degrees, 18 graduate level certificates and is a Harvard University Senior Executive Fellow. He is the 2016 recipient of the Stoughton Historical Society Extraordinary Lifetime Achievement Award. Dr. Schultz co-invented the world’s first practical glass optical fiber for telecommunications, now used worldwide. He was inducted into the National Inventors Hall of Fame in 1993, and in 2000 received the National Medal of Technology from President Bill Clinton. He was elected a member of the National Academy of Engineering in 2001. 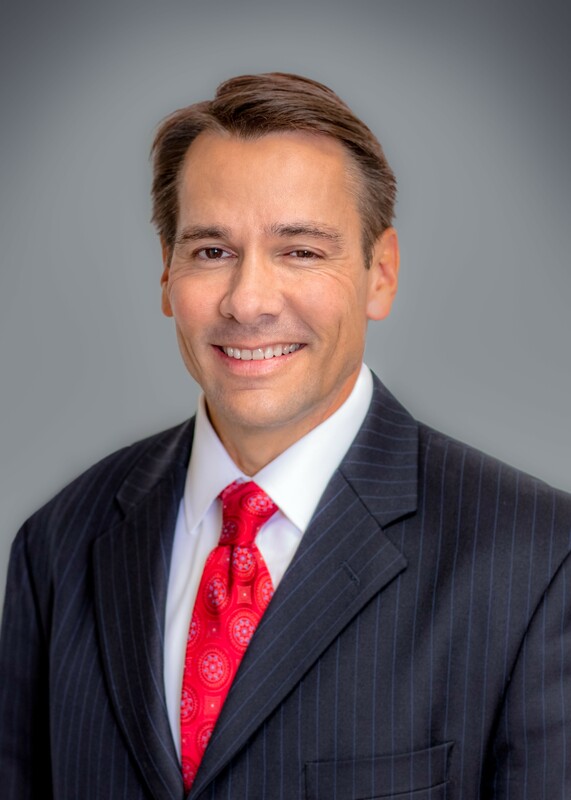 Since then, he has provided technical and business consulting services to numerous companies (including Intel, Sematech International, Yazaki, Furukawa and SPI Lasers plc) and expert witness for several law firms, through Peter Schultz Consulting, LLC. Today he serves on the Technical Advisory Board of a six year $10 million project sponsored by the British government to develop the next generation of fiber communication technology. Dr. Schultz is also President of a research company (BioSensor Inc., founded in 1997) developing several novel medical sensors based on Russian technology. One of these sensors is currently undergoing formal clinical trials at Cornell Weill Medical Center in NYC. 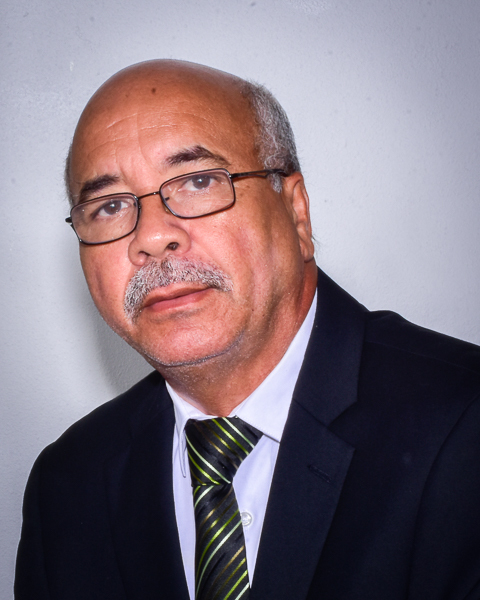 Johann is the Chief Executive Officer of Inner Circle Logistics, Inc. An EDC Company located in Frederiksted, Saint Croix, focused on web-based data and document management. His background is in strategy, technology, information management and business process management in the Integrated Supply Chain. He is well known in the Global Supply Chain, Logistics and Distribution profession. Most recently John was Senior Associate Dean of Post Graduate Programs at Instituto de Empressa in Madrid, Spain. He has taught Multicultural Leadership as a Distinguished Visiting Professor in Kenya, China, UAE, Qatar, Spain, Brazil, UK, Azerbaijan, Bulgaria and in the United States. 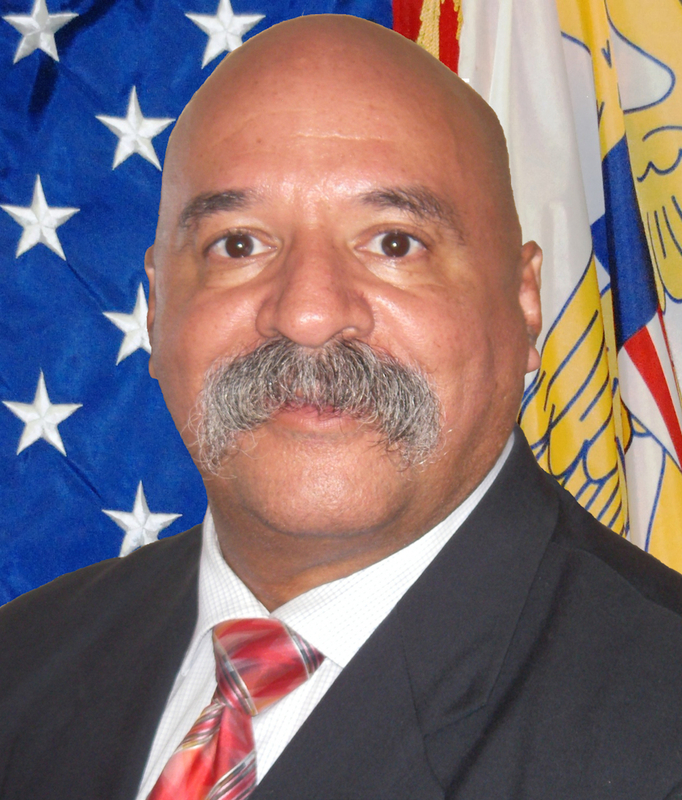 He serves the U.S. Virgin Islands as Chairman of the Public Services Commission where he is also a member nationally of NARUC’s International Committee and Chair of the MidAtlantic Telecommunications Committee. Commissioner Clendenin is active in the Arts community with wood crafting and writing Haiku poetry. He lives on a farm in LaGrange with his wife Bonnie of 46 years and spends the Summer Seasons in New York’s Adirondack mountains. They have three children and seven grandchildren. After attending the Antilles School, Mr. Gordon Ackley enlisted in the U.S. Air Force and served from 1973-77. He then moved back home to St. Thomas and went into business opening up an avionics repair and communications shop at the airport. His business continued to grow, and he went on to build state-of-the-art communications infrastructure across the Virgin Islands—bringing top-tier communications at stateside rates. 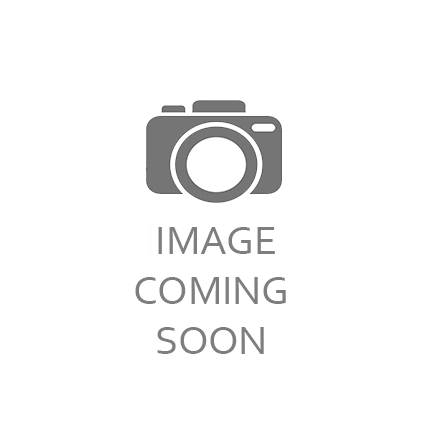 Mr. Ackley is married to his wife Jennifer and has three children and four grandchildren. On his days off, he loves spending time on the ocean and driving his race car on the track at Road Atlanta.